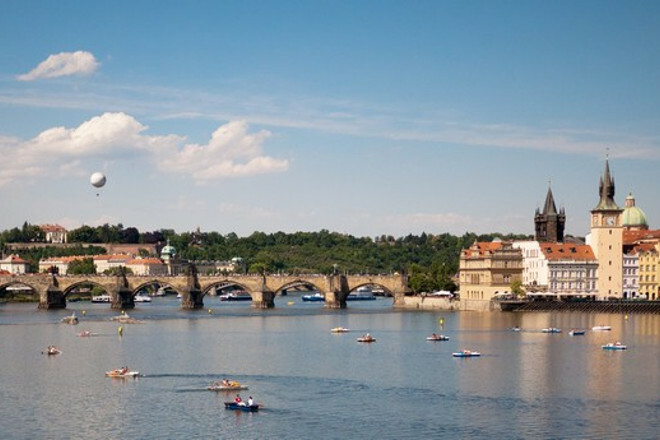 Private day trip to Prague from Vienna with guided Prague tour. Discover Vienna offer a full day trip to the aptly-named `Golden City` of Prague, situated on the banks of the Vltava River. 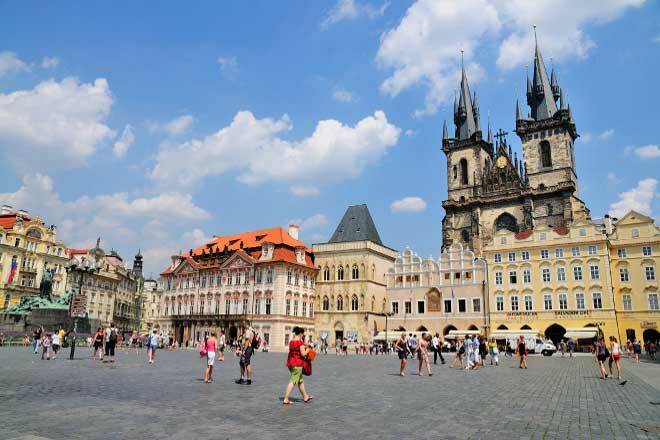 This glowing city, with its cobblestone streets and picturesque squares, has one of Europe's best preserved medieval city centers, and despite decades of Communism, Prague has managed to keep its Old Town-charm perfectly intact. 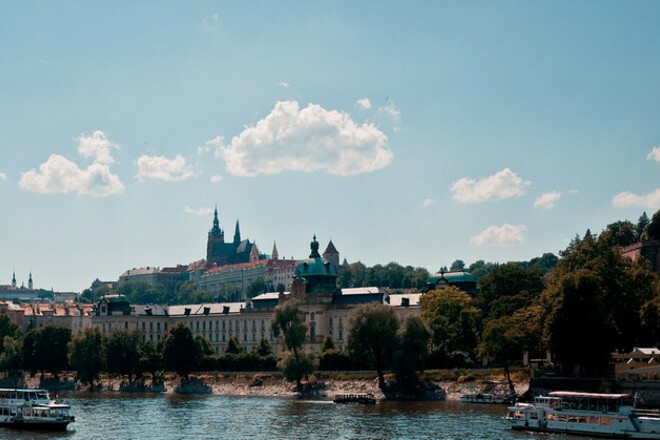 On an in-depth and enlightening city tour, you'll visit Prague Castle, the old streets of the Bohemian kings and the largest royal Palace in Europe. 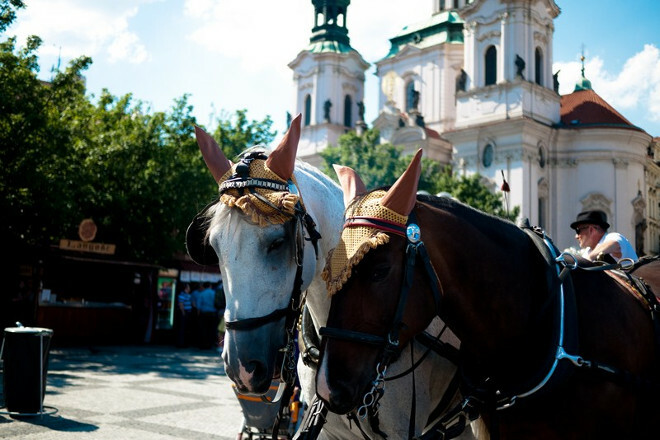 From the Castle hill enjoy stunning Mala Strana district. We'll head to the celebrated Charles Bridge, with its airy-tale views of the Prague skyline here you can truly feel the pulse of Old Prague. Your expert guide will then take your to the Old Town, the, medieval center of the city, and bring the dramatic history and legends of this area alive for you as you explore the cobbled streets around the Old Town Square and stroll around the Jewish quarter, once the largest ghetto in Europe. On our way out of the city, you'll see Wenceslas Square, the site of the Velvet Revolution that ended 45 years of Communist rule. *With our private day trip to Prague from Vienna, if you have special requests or places that interest you more than others, let us know in advance, and we can create an itinerary to suit you. 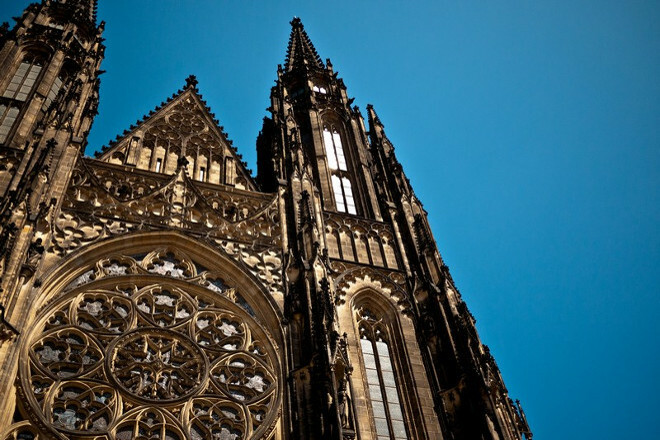 Enjoy a guided walking tour of Prague including Prague Castle, Charles Bridge, Old town Square, Wenceslas Square, the old Jewish quarter and many more.